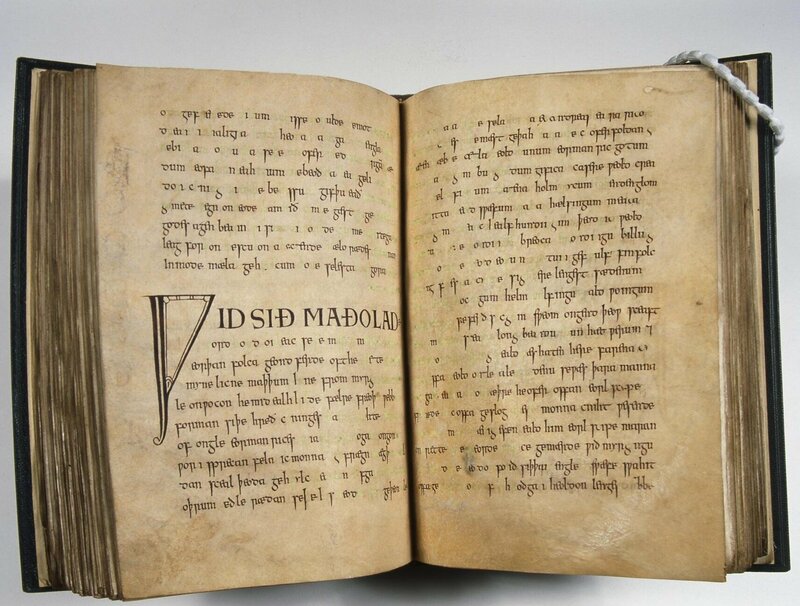 Abstract: There is much to be gained from interpreting the tenth-century Exeter Book riddles as a characteristically biographical group of texts. They comprise a rich source of information for the study of Anglo-Saxon concepts of life courses and life stages, but have yet to be treated as such despite current enthusiasm surrounding the study of historical life cycles. Probably this is due to their status as biographies of largely non-human subjects. Equipped with the insights of life-writing scholarship, including Paul de Man’s argument that all autobiography is prosopopoeia and personification, it becomes possible to see the riddles’ value as discourses on life progression and indeed as early examples of life-writing and ‘object biography’ in the English vernacular. Building on a consideration of the riddles alongside their Latin analogues as well as influential contemporary schemes of the life course, this paper advocates the interrogation of such critical labels as ‘anthropomorphism’ and ‘personification’, often applied to the riddles. These terms are so imprecise as to obfuscate more than they reveal of the ideas of human and non-human life experience and progression at work in these texts.